The Holidays are my favorite time of year! Time with my family and children, time spent doing only what we want to, eating delicious food, staying in pajamas, playing in the snow… most importantly spending time together. 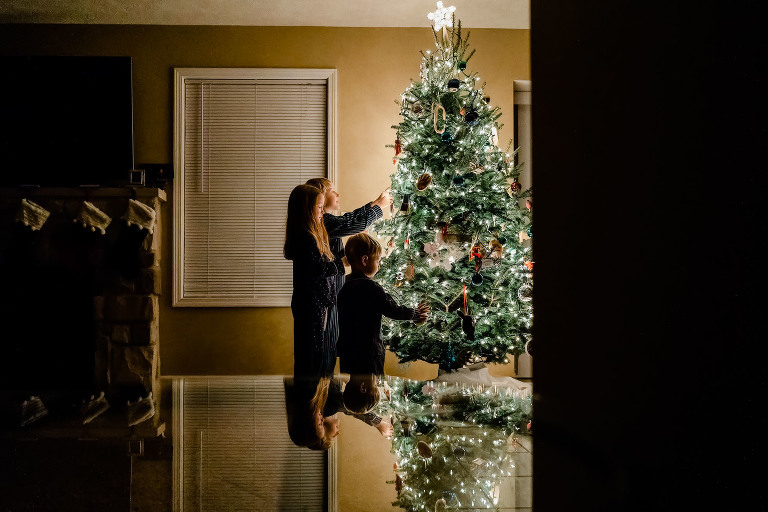 Having three young children who still believe (or at least want to still believe) in the magic of Christmas it feels like there is always excitement in the air. I always take a break from client work right before Christmas so I can truly focus on getting caught up and being present in the moment with my children and husband. I wish magic, joy, and time spent with loved ones for you all this Holiday Season! Our blog circle ONE is a collaboration of female photographers from around the world sharing our art monthly, one image at a time. Be sure to click all the way around the circle to see the collection of beautiful images on display this month! Up next is Kalamazoo Michigan Photographer, Sarah Rypma. Tara Fletcher is a Southwest Michigan photographer, serving the Kalamazoo and surrounding areas. 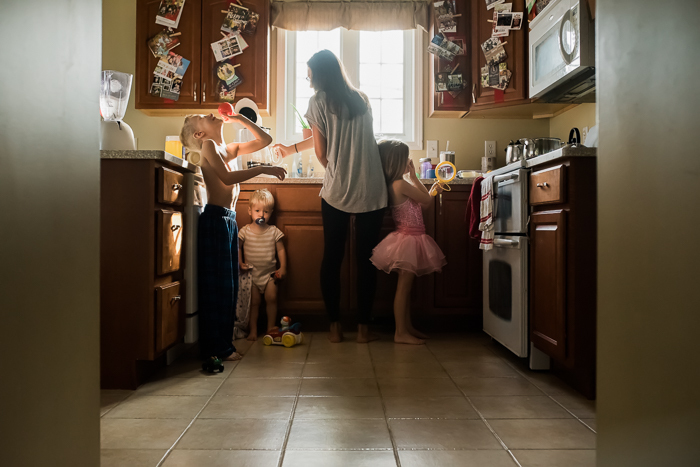 She specializes in lifestyle and portrait photography of families, children, and babies. Her coffee fueled days are filled with children, music, laughter, art and plenty of chaos.